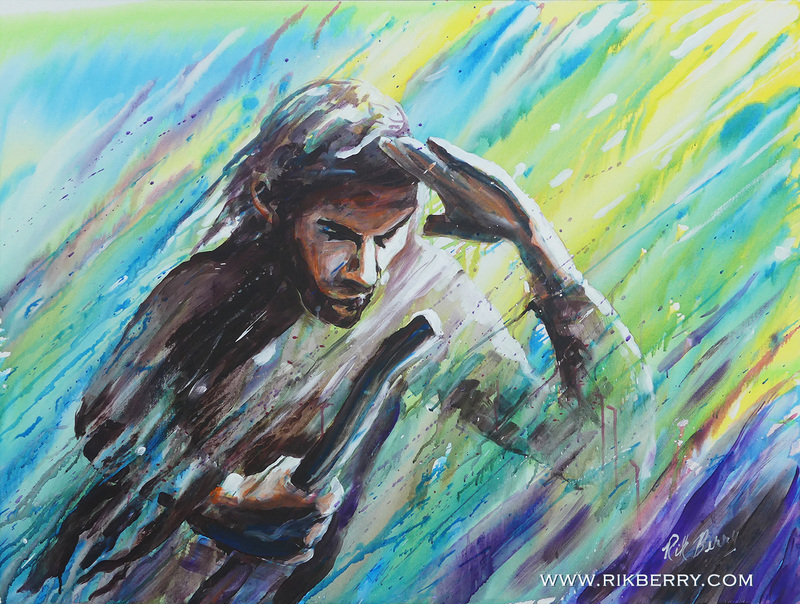 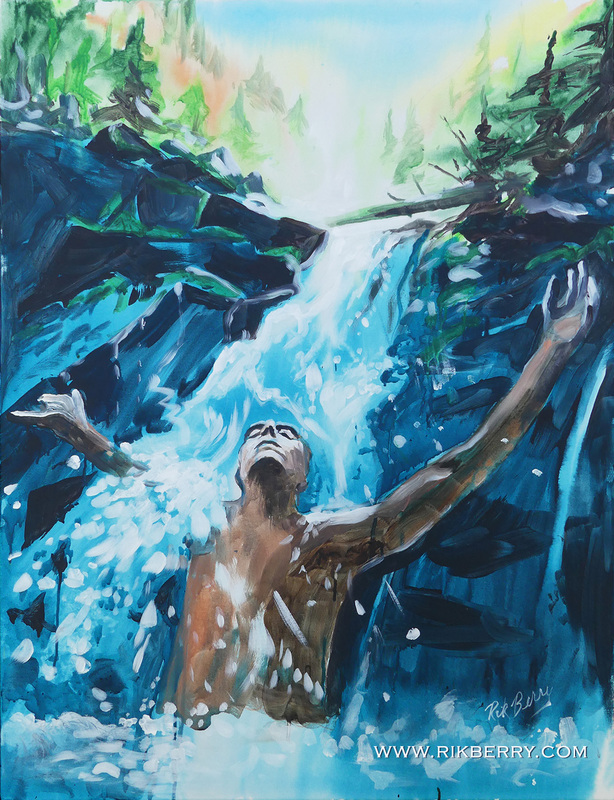 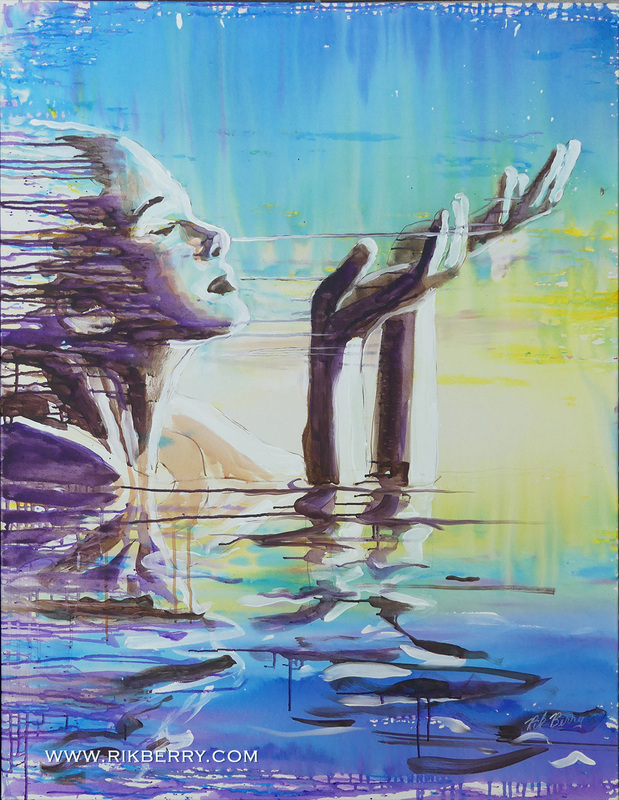 Here you will find the gallery of inspirational and prophetic art of Rik Berry. 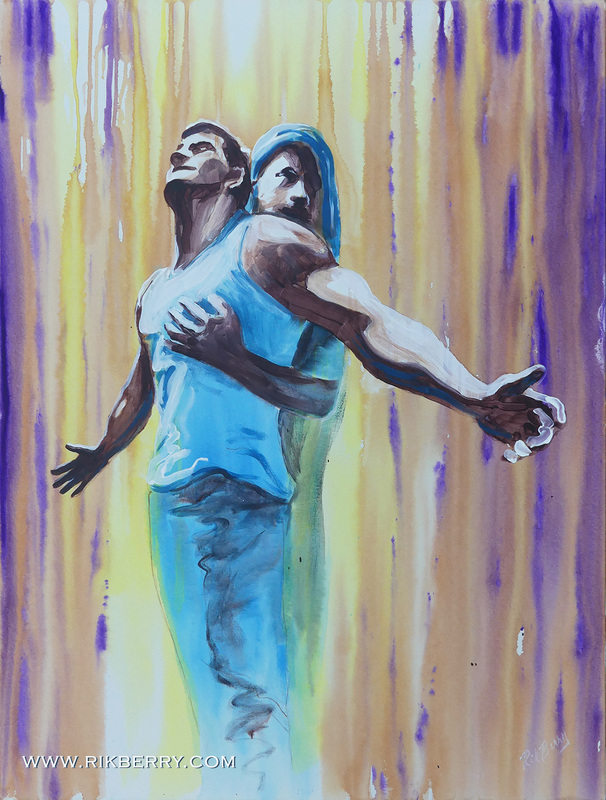 Take a look at what's going on with Confluence of the Arts. 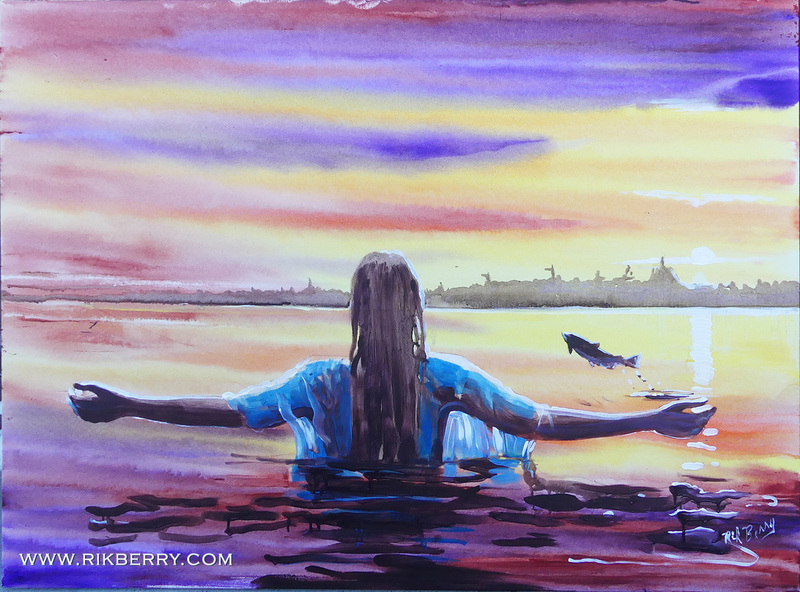 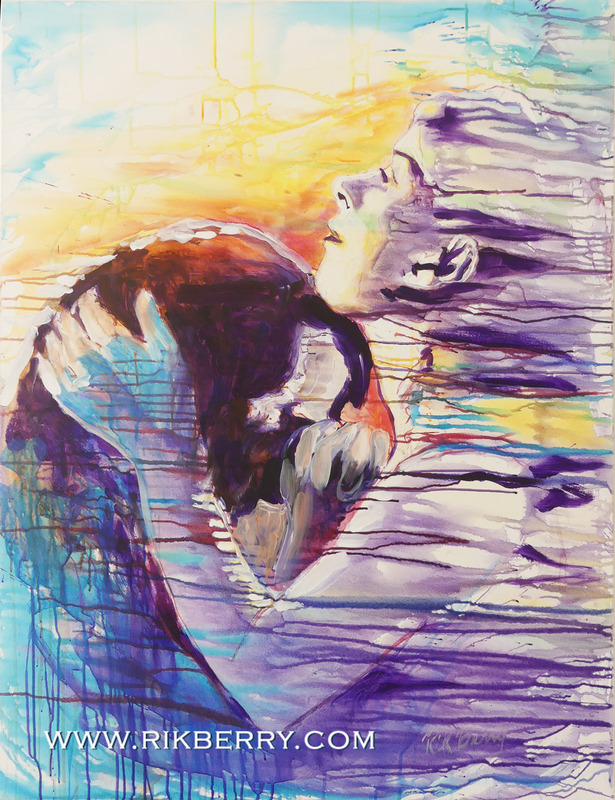 Click on an image or go to Recent Worship Paintings for more.